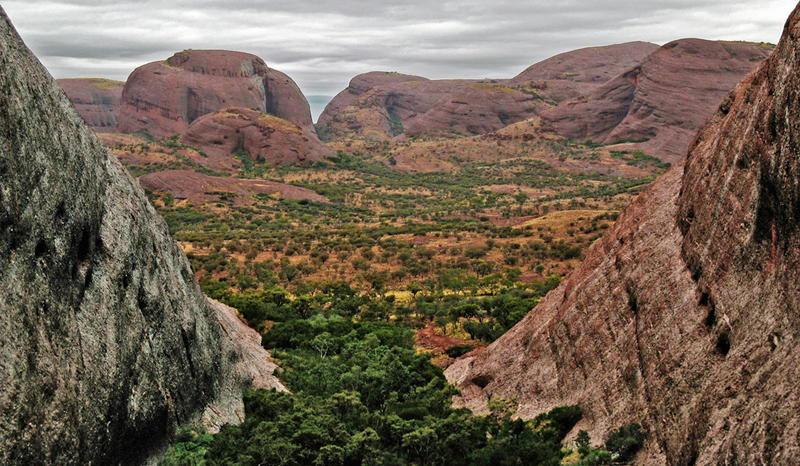 Categories: Australia, Poetry | Tags: Aboriginal, Aboriginal heritage, Aboriginal Site, Australia, Barren, Desert, Dream Time, Great Ancestors, Green, Heritage, Land, Landscape, Lush, Memories, Nature, Photography, Poem, Poetry, Red, Sand, Trees, Uluru-Kata Tjuta National Park, Valley, Valley of the Winds, Whisper, Winds | Permalink. 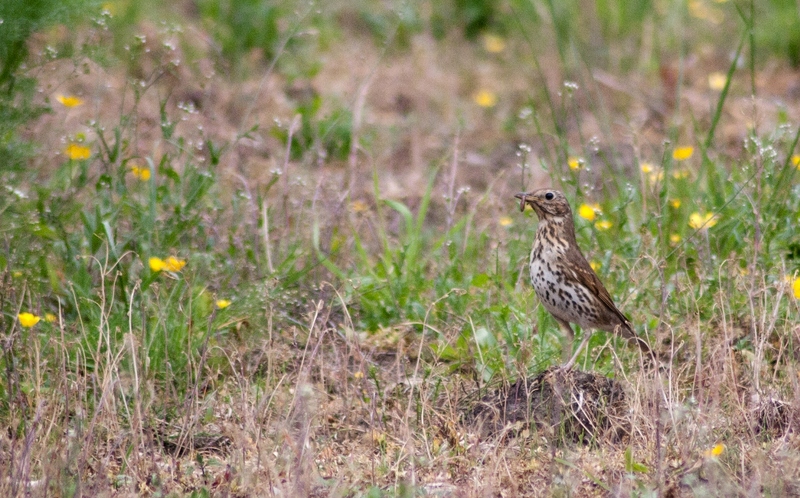 This Mistle trush was foraging on a small area of land still undeveloped. There was a lot of activity going on with blackbirds and a White wagtail, but as the trush was the closest i focused on this bird. Here you can see the bird with a small worm it just catched. Have a great weekend all of you! Taken with Tamron 70-300mm telelens. Categories: Nature | Tags: Animals, Birds, Blackbird, Catch, Close-up, Foraging, Land, Landscape, Mistle Trush, Nature, Photography, Strip, Tamron, Telelens, Undeveloped, White Wagtail, Worm | Permalink. 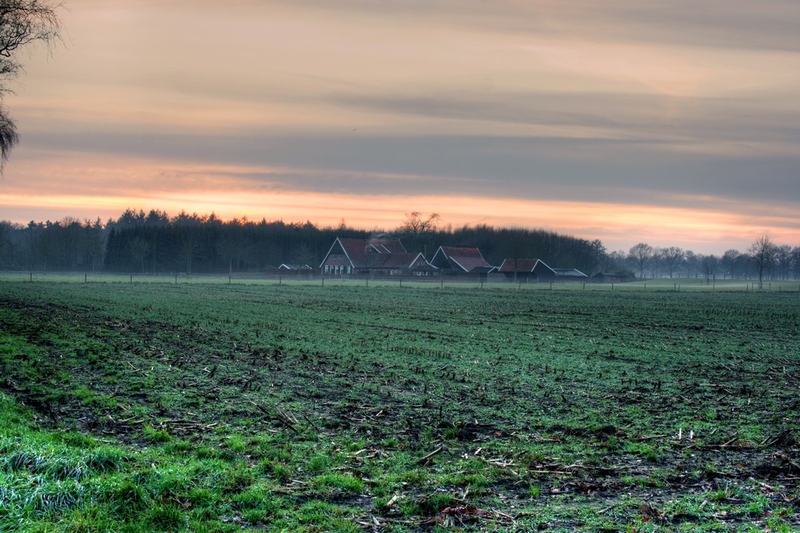 Categories: Netherlands | Tags: Farm, Fog, Forest, HDR, Land, Mist, Nature, Netherlands, Photography, Ploughed, Sunset, Town, Trees | Permalink.